Atlanta, GA, May 27: The death of Lavanya Abburi, a Ph.D candidate at Alabama A&M University remains unsolved as Madison County investigators wait for more forensic analysis to be completed. Her body was found on April 1 in a pond at the Alabama A&M research farm in Meridianville. Investigator Jeremy Hughes of the Madison County Sheriff’s Office told Al.com Tuesday that detectives are still waiting for more details about the death of Abburi. The cause of death still remains unclear. Investigators, as well as Abburi’s friends and colleagues on campus, have said she was terrified of water and steered clear of the pond, located about 1,200 yards from her work station, reports AL.com. 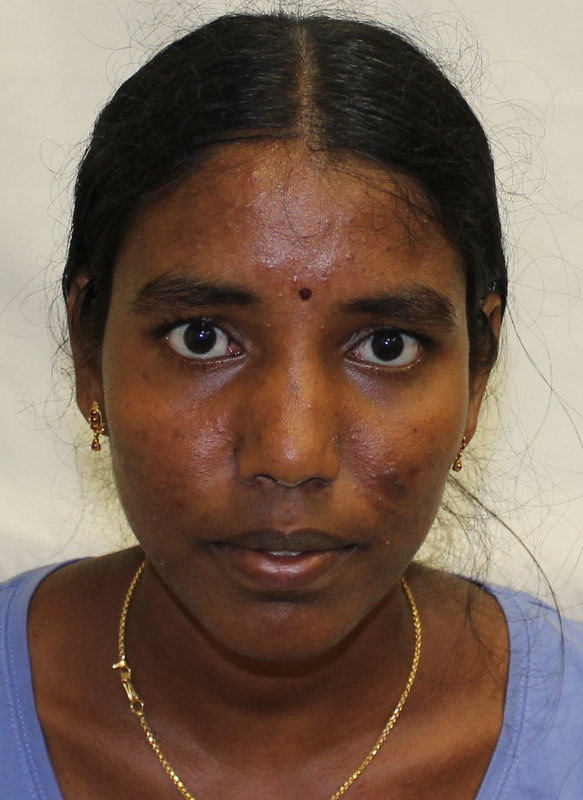 There were reportedly bruise-like markings on her body and Rao Mentreddy, Abburi’s A&M research supervisor, told AL.com last month that while her car was found on the farm, her keys and cell phone had not been found. Abburi, a native of Andhra Pradesh, completed her bachelor’s degree in biotechnology at Nagarjuna University in 2006 and went on to complete her first master’s degree in biotechnology from Bhartiyar University in Coimbatore in 2009. She went to America the following year to pursue a second biotechnology master’s of science from West Virginia State University, following which Abburi chose Alabama A&M University for further research work that would have led to her doctorate. Abburi’s research focused on the molecular biology, trait variations and gene-mapping of watermelons. This work meant many hands-on hours in the fields in addition to studies and labs. It was a subject everyone said she loved and poured her life into.